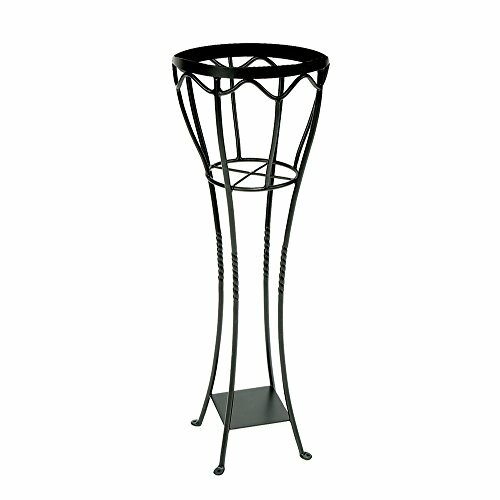 The Verandah Plant Stand makes a gorgeous presentation with your showpiece plant. The deep basket can be used to hold a flowerpot or vase. Turn a fern or floral arrangement into a lush fountain with its gracefully uplifting form. Part of our Williamsburg collection, the Verandah takes its inspiration from their historic collection.